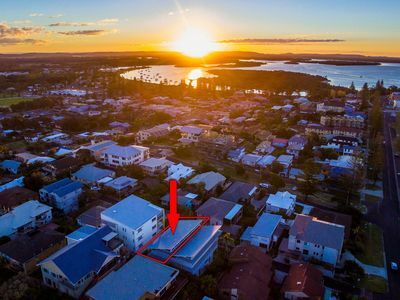 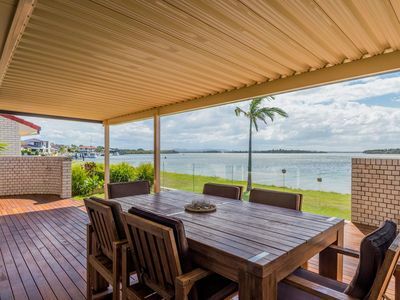 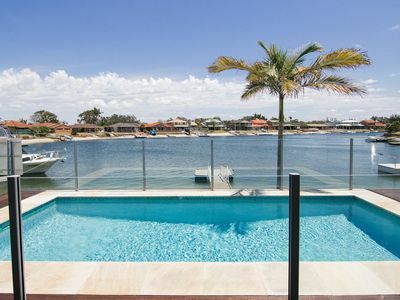 Aquabella - Yamba Waterfront Family Home. 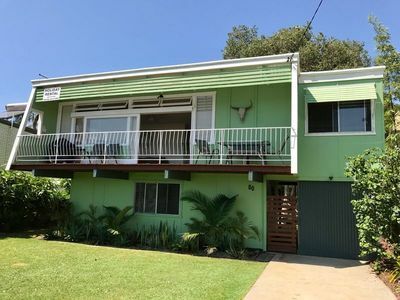 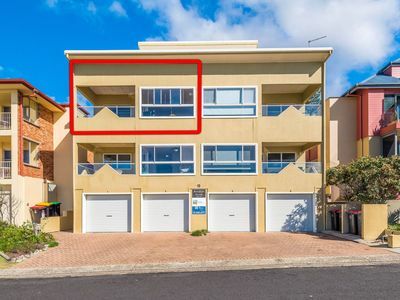 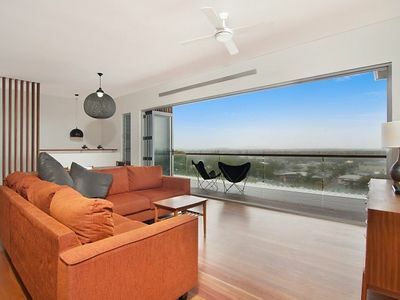 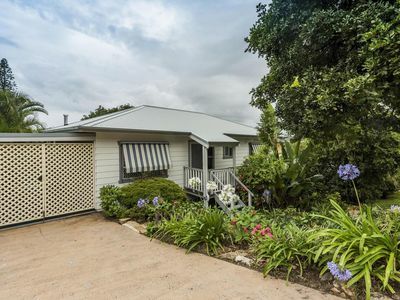 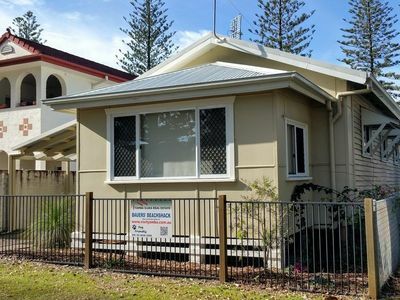 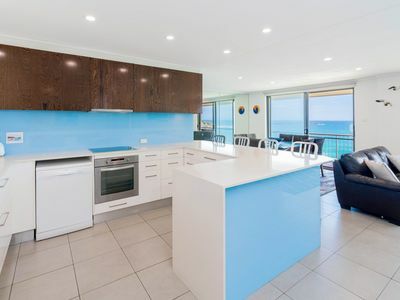 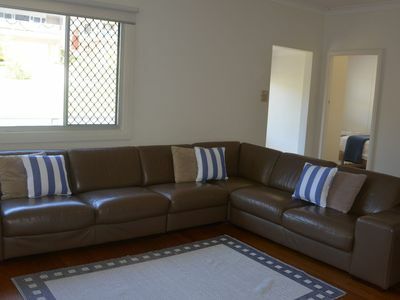 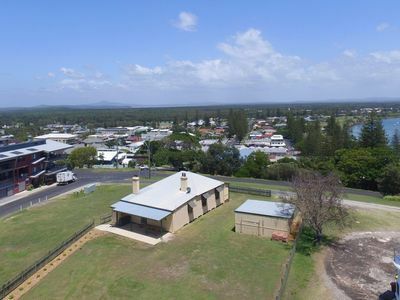 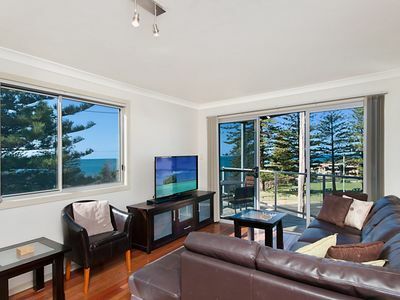 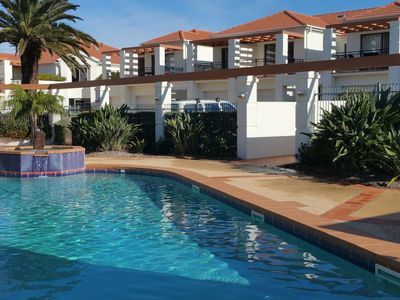 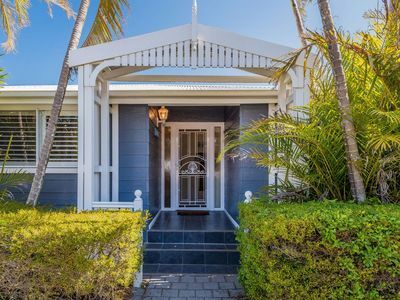 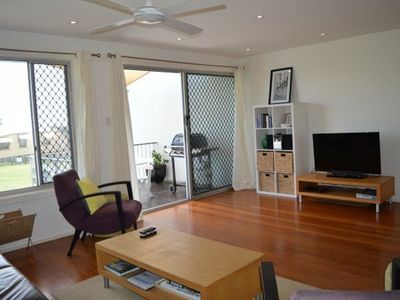 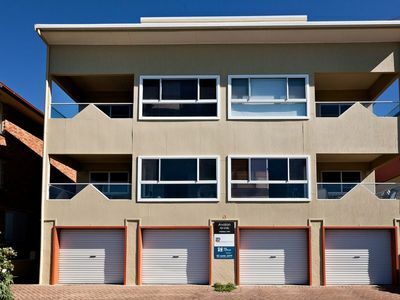 Stayz has a great variety of holiday accommodation properties in Yamba Northern Rivers and Byron Bay, including holiday apartments, holiday houses and more. 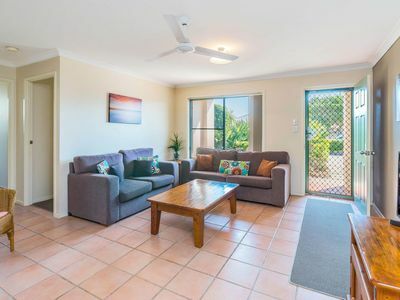 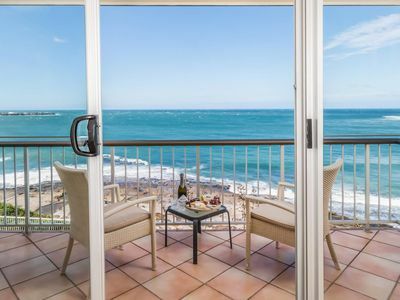 With great bargain accommodation packages on offer, you can book your perfect holiday accommodation in the Yamba area of Northern Rivers and Byron Bay now! 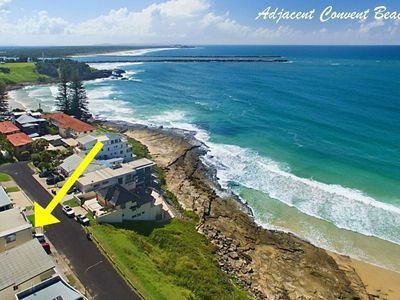 Yamba has been chosen as the best town in Australia by Australian Traveller Magazine and is widely considered as having the best climate on the planet. 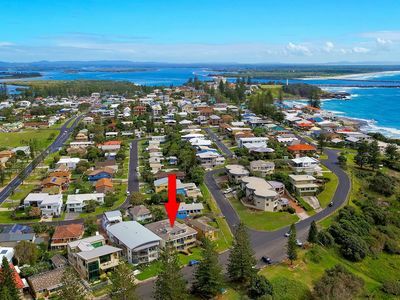 The small 6000-person community is set right where the Clarence River meets the ocean, surrounded by protected national parks and reserves. 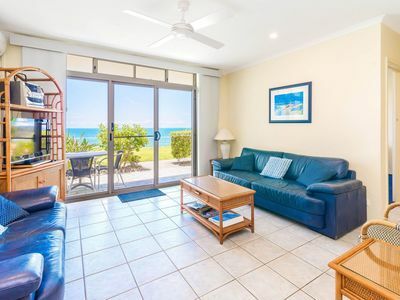 Untouched natural beauty, both on and offshore, makes for a picture perfect holiday setting, with the possibility of exploring the environment by snorkelling, diving, hiking or kayaking. 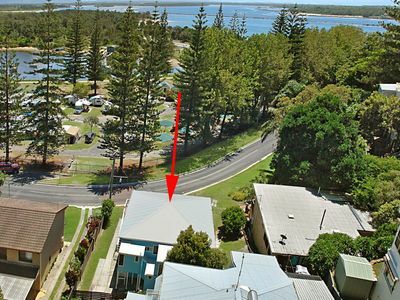 Holiday homes are spread throughout town, close to the water or backing up to towering forests. 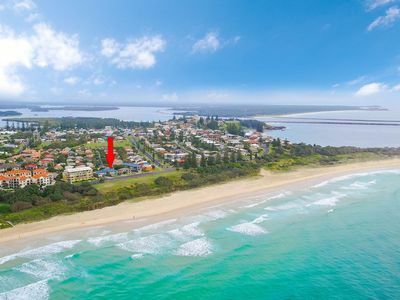 The Yamba area is home to eleven beaches, some of which are popular with visitors and locals alike and other, lesser known spots where you may not run into a soul. 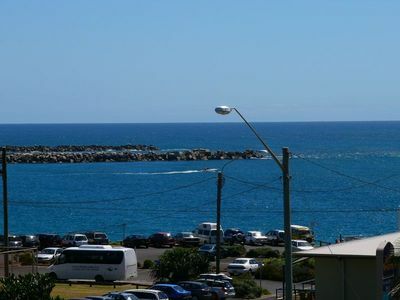 Families with small children will appreciate the numerous swimming beaches, safe and protected from larger swells. 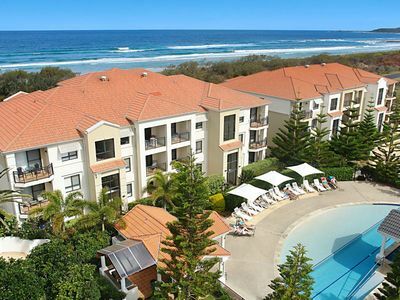 Off the coast, beachgoers can partake in various water sports, from snorkelling to kayaking and kite surfing to rock pooling. 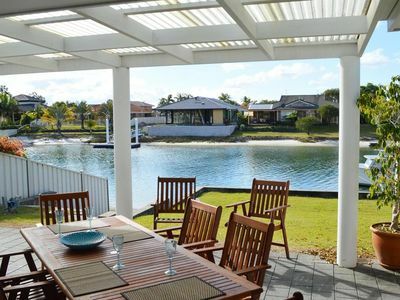 There’s also the possibility to go diving or prawning. 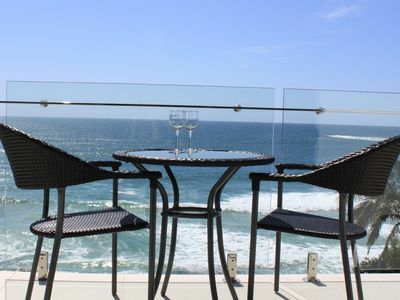 Rent all the necessary equipment for your aquatic adventures at beachside stands. 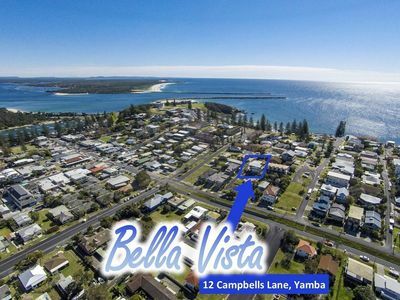 Yamba is surrounded by nature reserves, creating peaceful retreats beyond the coastline. 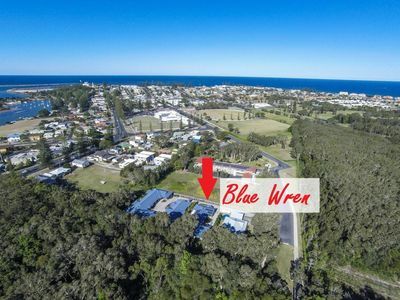 Bundjalung National Park offers a number of walking and mountain bike trails leading to freshwater lagoons or winding back to the coastline to provide ocean glimpses. 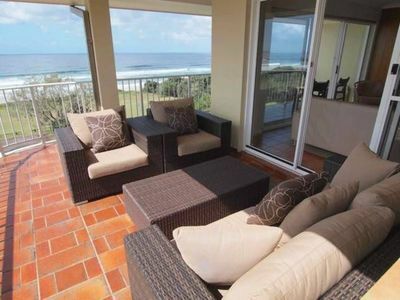 Meanwhile, Yuraygir National Park is favoured by campers, with plenty of space to set up your tent away from any semblance of civilization. 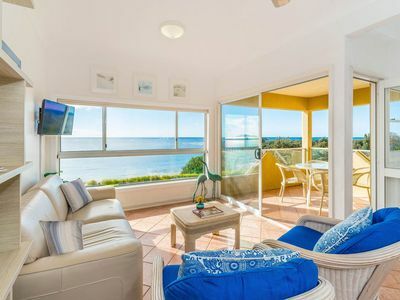 Then there’s Banyabba Nature Reserve, with its 15,000+ hectares of wild bushland and lush forests, where you can observe local bird and animal species in their natural habitat. 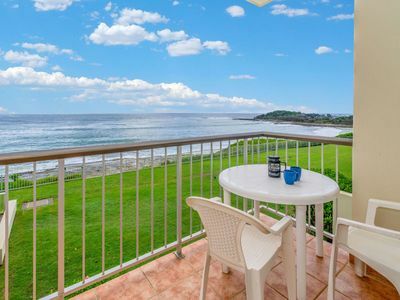 Yamba is many a fisherman’s idea of paradise, with so many options to reel in a good catch. 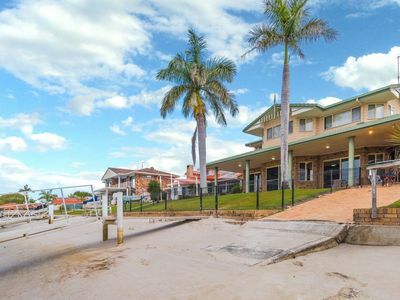 Whether you prefer deep sea fishing or spending a leisurely afternoon casting a line off the beach, you’ll be able to rent the necessary equipment in Yamba, or bring your own. 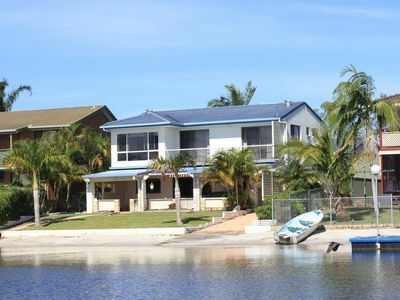 Various companies in town rent charters, so you can easily spend the day out at sea, fishing for marlin, tuna or snapper. 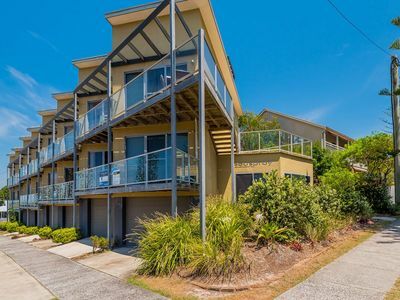 Closer to shore, you’ll find estuaries full of fresh and saltwater fish. 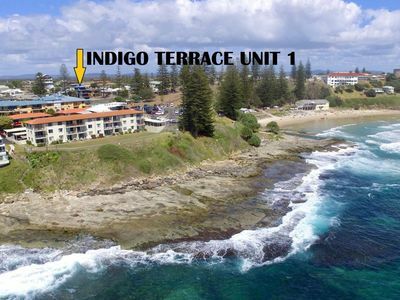 Without even leaving shore, cast a line off Yamba’s beaches or from the high rocks that surround them. 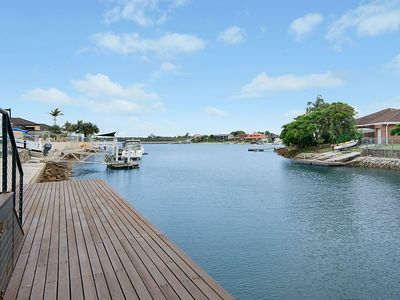 Travellers can also head to Yamba’s deep water marina and observe local fishermen at work. 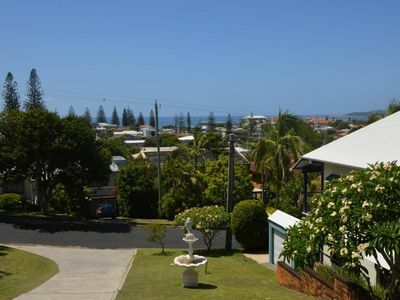 If you’d like a day away from the beach or national parks, spend some time in the bustling town of Yamba itself. 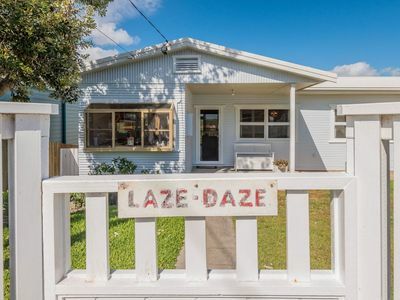 Wander through Yamba’s streets to discover small boutiques, al fresco cafes and international cuisine. 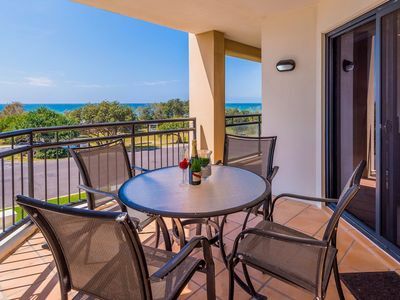 Stop at the Yamba Bowling Club for a game or two, some gambling or a meal at the restaurant. 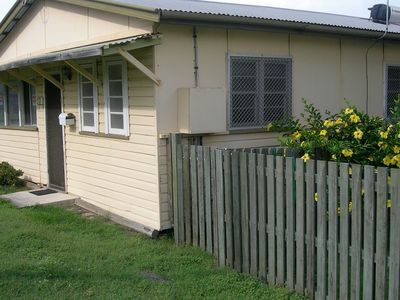 Head to the Raymond Laurie Sports Centre for some family activities and recreation. 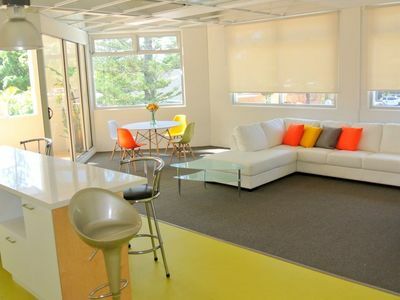 The centre also includes a spa with multiple massage options. 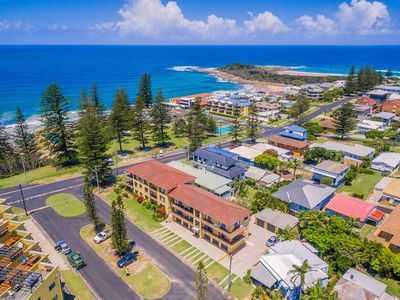 If you’d like to get some exercise and learn about the region’s past, walk over to Yamba’s Lighthouse, which also offers sweeping views of the coastline. 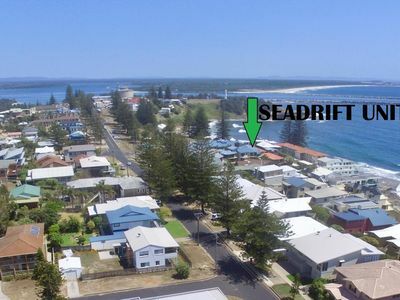 Getting to Yamba is easy, with direct flights from Sydney to Grafton Airport, which is located about an hour from town. 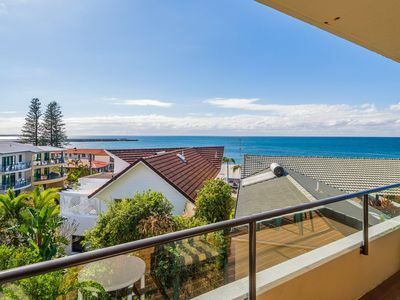 Alternately, drive along the coastline from Sydney to Yamba, soaking up prime seaside vistas, in approximately 7.5 hours.